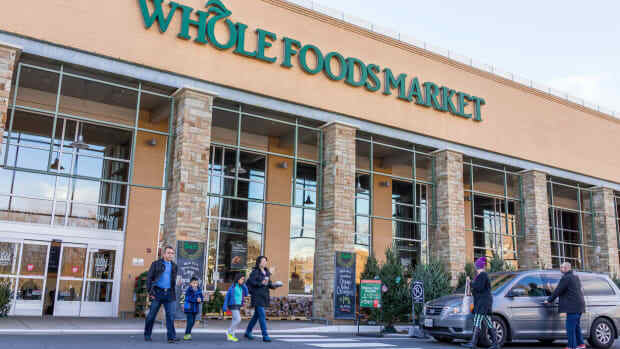 Six months after its acquisition of Whole Foods Market, Amazon appears to be planning to add new private label products to the chain’s offerings, with some news outlets speculating that popular consumer packaged goods including Coca-Cola may be next. 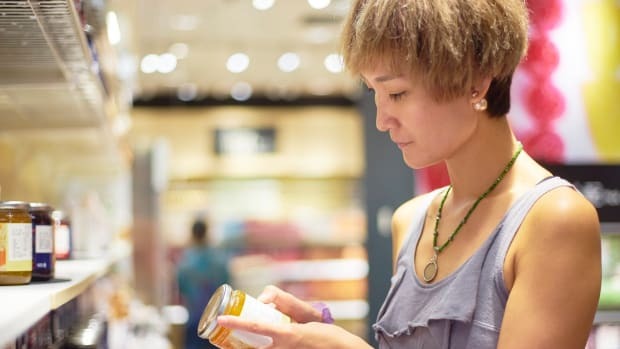 This speculation stems at least in part from recent moves made by the retailer to distance itself from the smaller local and niche brands that once made the chain stand out. 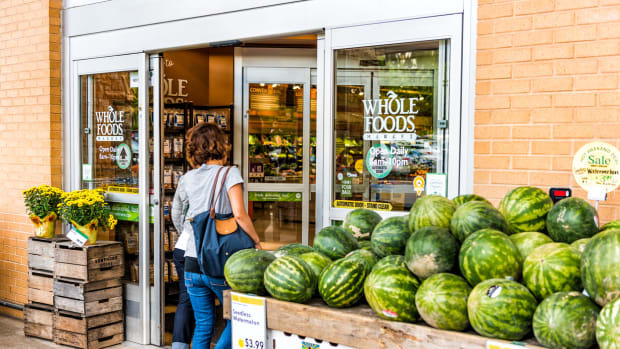 While Whole Foods has yet to publicly discuss this change, evidence that the chain is distancing smaller producers has been surfacing since this fall, with several producers expressing frustration over changes making it more difficult to work with the chain. 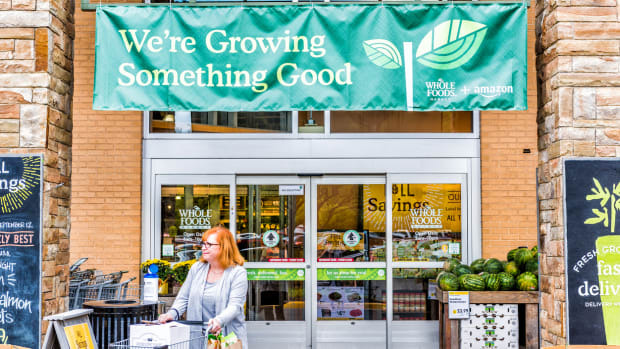 The Washington Post reported earlier this year that in standardizing how products are sold in its stores – and asking suppliers to help foot part of the bill for these changes – some smaller vendors who used to depend on Whole Foods for a large portion of their sales can no longer afford to work with the retailer. When asked about the possibility of adding products like Coca-Cola to store shelves, Whole Foods Market spokesperson Brooke Buchanan told Yahoo that this brand doesn&apos;t meet the “really high-quality standards” of the chain. 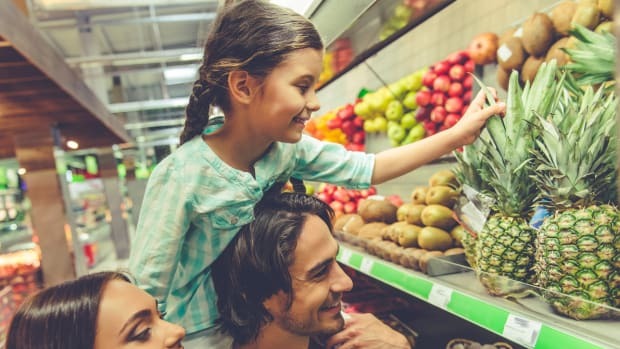 Given the direction in which Amazon seems to be taking the chain, however, this could ostensibly include more natural versions of snacks like Doritos or Tostitos; Frito-Lay launched organic versions of these and other snacks this summer. 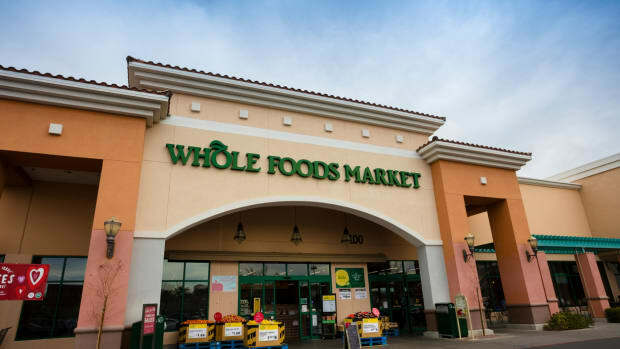 But some news outlets express that such changes are inevitable: Food Dive notes that while Whole Foods’ strict quality standards “boosted the company’s rapid rise and helped establish its unique brand,” they might be “bad for business” now. Brittain Ladd, a retail and supply chain consultant, agrees, telling Yahoo, "Amazon doesn’t want to maintain the status quo. 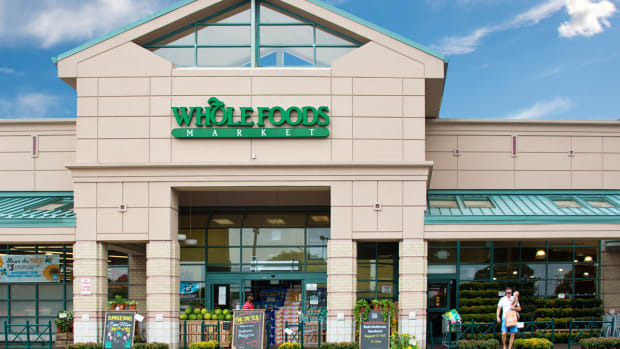 They can’t see people go elsewhere simply because these highly-popular products are not available in Whole Foods." Food Dive, however, warns that in making these changes, Amazon must be aware of the "delicate balance" between finding commercial success and maintaining the core image of the brand "which, for all the company&apos;s recent troubles, has remained a symbol of healthy and natural values." 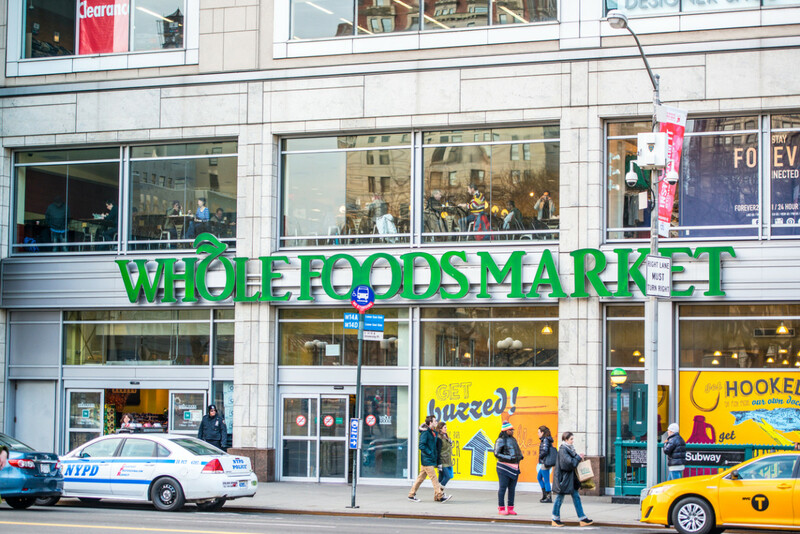 Before Amazon&apos;s acquisition of Whole Foods Market last summer, the chain&apos;s same-store sales had been falling for eight consecutive quarters. Amazon immediately slashed prices at the stores (though analysts note that the original excitement over these price cuts was somewhat unfounded). Amazon also began giving special perks to Amazon Prime users, including special discounts, cashback rewards, and free delivery in some stores and featuring certain Amazon products, like Alexa and Echo, in some Whole Foods locations. 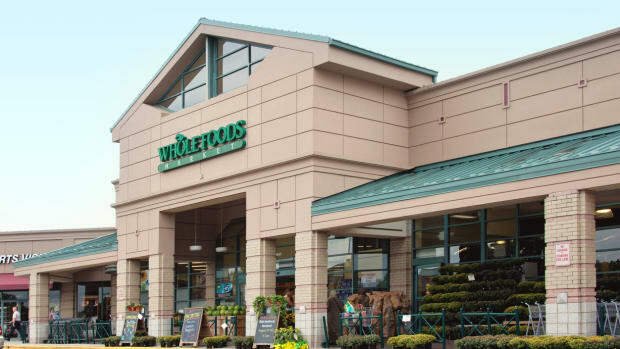 After the acquisition, Whole Foods Market reported a 4.4 percent increase in sales from a year prior; Yahoo reports that this was the biggest increase the chain had seen in two years.